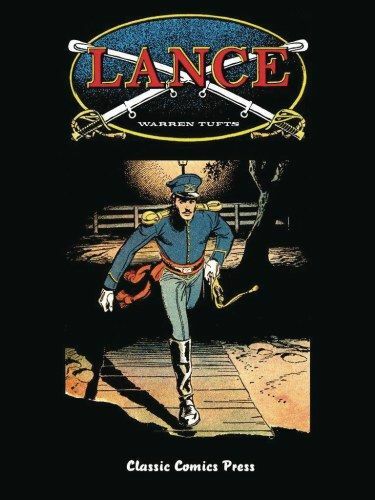 This edition of Warren Tuft's masterpiece Lance will include the entire run of this magnificent comic strip (June 5, 1955 to May 29, 1960) in one volume with the Sundays in full glorious color! Each daily and Sunday has been beautifully restored by Manuel Caldas, printed on high quality paper and measuring 9X12 in size, with a page count of 352 pages. Also included in this volume: an in-depth analysis of Tufts' work on Lance, biographical information, and more!